Disclaimer: I received a free pdf copy of this book in order to do the review. Click here to view the full disclosure. 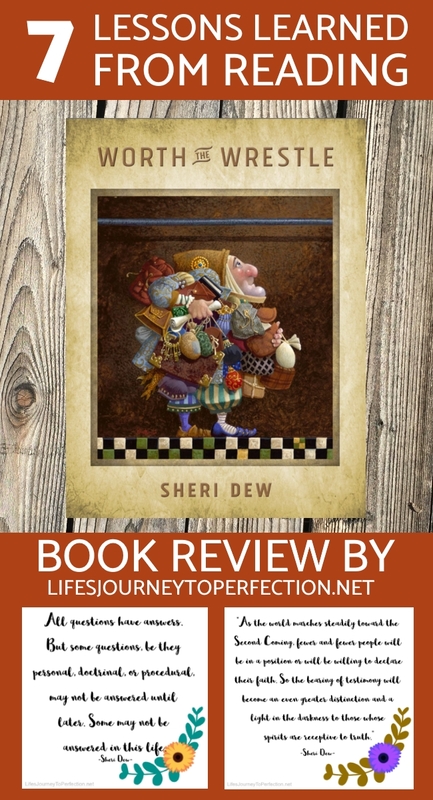 Let me just say that when I was asked by Deseret Book to review a new book titled, "Worth The Wrestle", by Sheri Dew, I jumped at the chance!! Sheri does an amazing job with addressing the principle of asking questions and receiving answers. We all have questions right?!? 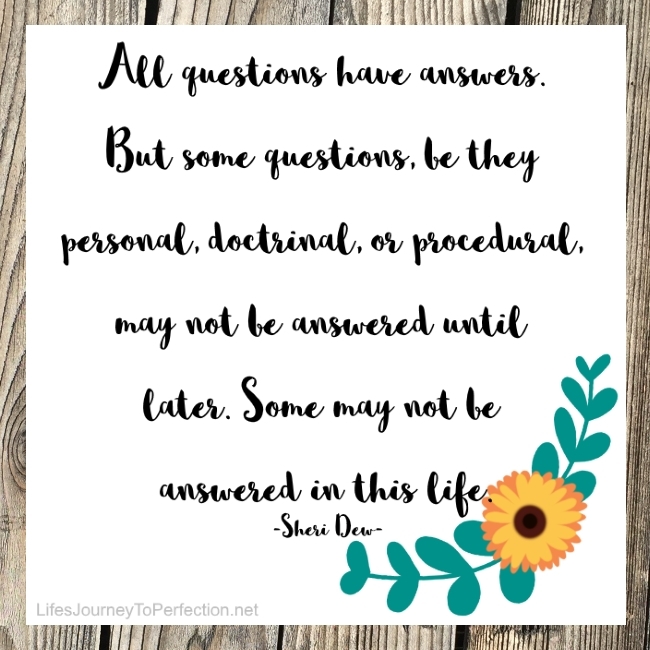 In Sheri's book, "Worth the Wrestle", she discusses the process of asking good questions, in faith, and how sometimes it takes a spiritual wrestle to receive our answers. First, that it is not wrong to have questions! If we didn't then how could we ever learn, how could we grow? Questions can equal progress. It all depends on how we go about asking our questions and what sources we go to receive our answers. Second, sometimes a spiritual wrestle is required when we have questions. 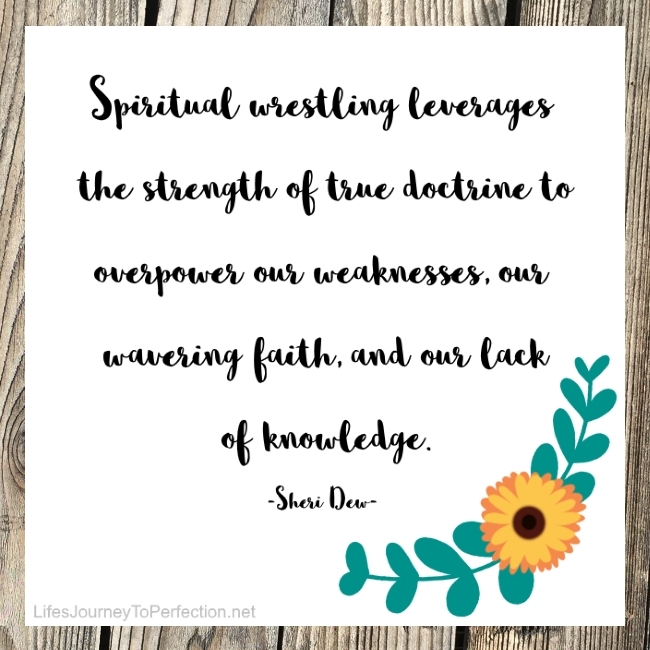 I love this quote by Sheri Dew: "Spiritual wrestling leverages the strength of true doctrine to overpower our weaknesses, our wavering faith, and our lack of knowledge." Third, we need to be seeking for spiritual experiences everyday. Do we allow ourselves to have quiet moments when the spirit can impresses answers and knowledge upon us? Are we seeking our answers from the right source? 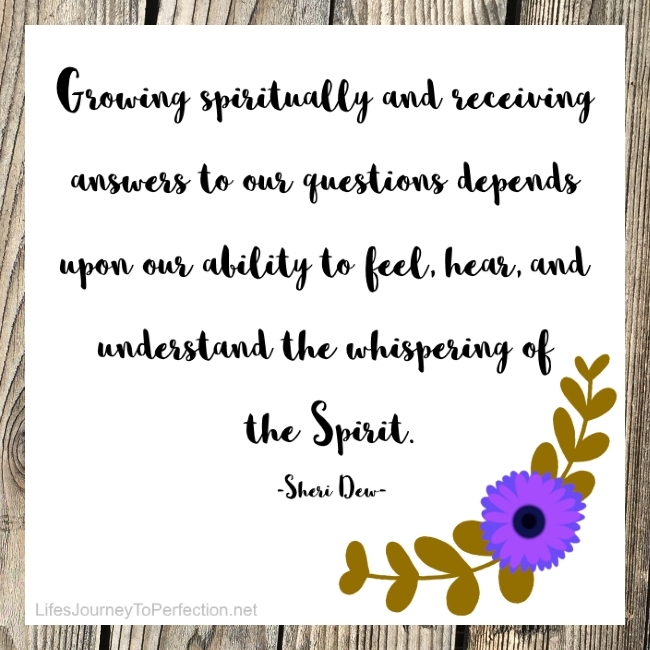 Sheri Dew teaches, "Growing spiritually and receiving answers to our questions depends upon our ability to feel, hear, and understand the whispering of the Spirit." Fourth, asking questions in faith is essential. We should be working at increasing our faith. Faith is necessary when our answers to our questions are delayed or not available in this life time. Fifth, how important it is to listen to those who hold priesthood keys, our prophets! They are called of God and hold the keys to preside over this church and receive revelation. Sixth, the importance of bearing our own testimony. I often tell the young women I teach that, bearing our testimony is so important. When we share our testimony it allows the Holy Ghost to witness unto others as well as to ourselves that what we are saying is true. 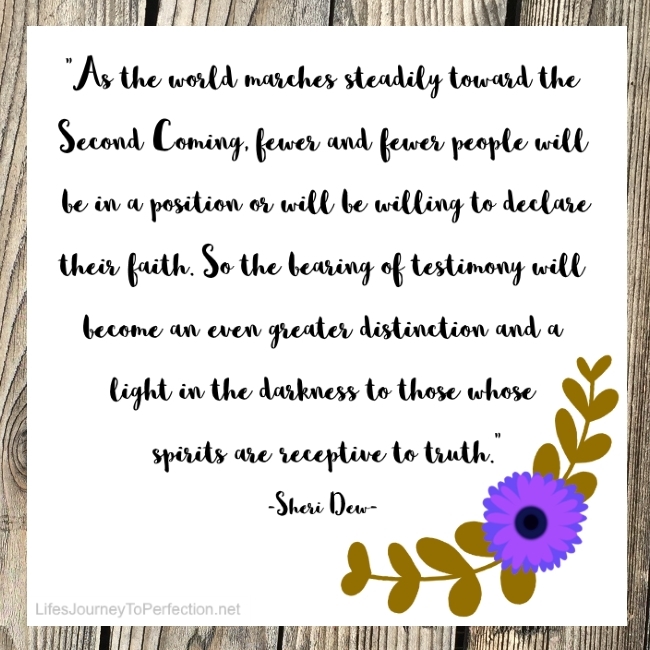 Sheri teaches, "As the world marches steadily toward the Second Coming, fewer and fewer people will be in a position or will be willing to declare their faith. So the bearing of testimony will become an even greater distinction and a light in the darkness to those whose spirits are receptive to truth." Seventh, that our spiritual well being is worth the wrestle. It is worth the effort to prepare ourselves spiritually. As we prepare ourselves, then when questions come up, we will be able to seek our answers in faith. I've found in my own life that it is easy for me to be obedient and follow the teachings of the prophets because I have faith in this gospel. I've also learned the importance of finding truths out for myself. To gain a testimony of the principles, doctrines and ordinances of this gospel. Nephi was the perfect example of this. He having faith in what his father, Lehi taught in regards to the vision of the tree of life, desired to know for himself. Because of his faith and righteous desire to know the truth, he received it. Conclusion, I would highly recommend this book. I feel like it goes so well with the Mutual theme this year of Asking of God in Faith! 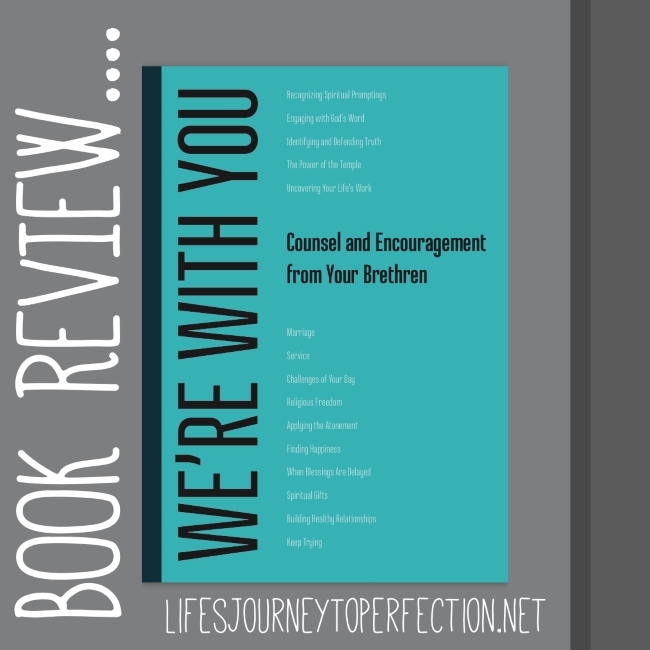 You can find the book at Deseret Book. 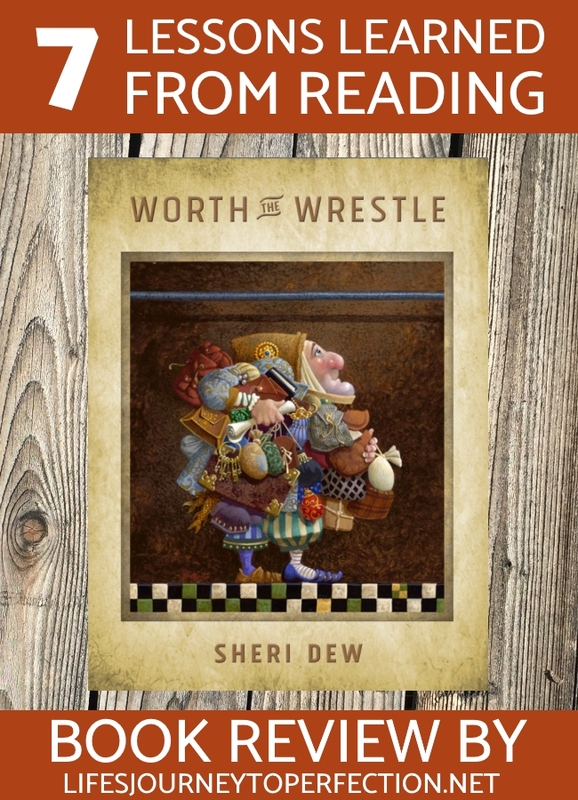 Here is a link: "Worth The Wrestle" by, Sheri Dew. If you've read the book let me know what you think in the comments below! What did you learn from reading this book?